We are part of renowned organizations in the country, including the National Chamber of Electrical Manufactures (CANAME) and the Association of Standardization and Certification (ANCE). 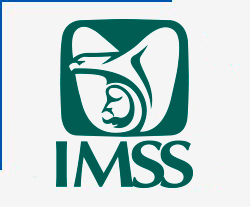 We also meet international standards requirements for exporting our manufactures. 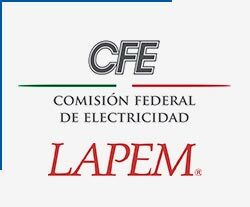 The transformers we produce are tested in our laboratory, a unit accredited by the Mexican Accreditation Entity (Entidad Mexicana de Acreditación, EMA). 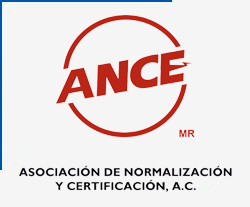 Our products also comply with Mexican Standards NMX-J-169 and NMX-J-123. Our electric power distribution transformers meet the prototype test set forth under CFE specifications, as well as the requirements of standard Nom-002-SEDE to comply with NOM-ANCE. 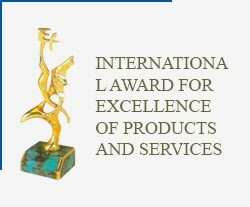 International Award for Excellence of Products and Services, November 2005. Madrid, Spain. Decrease in work accidents, May 3, 2017. Zip Code 36559, Irapuato, Gto, México.